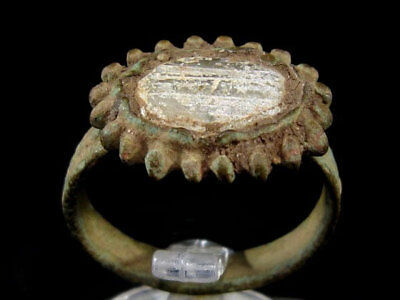 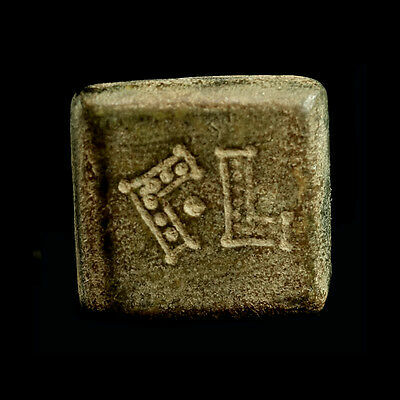 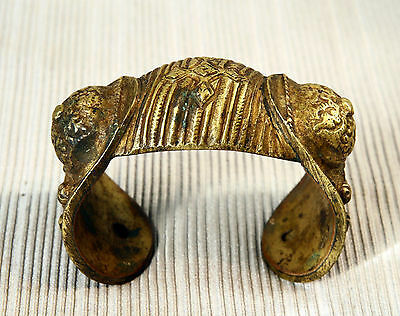 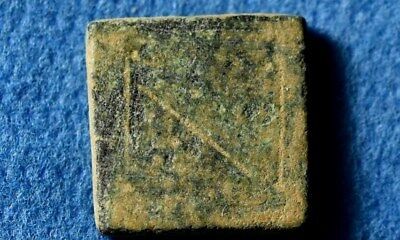 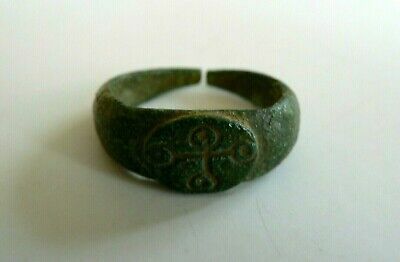 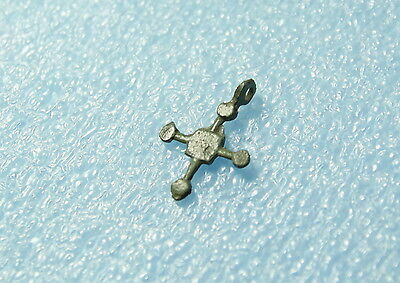 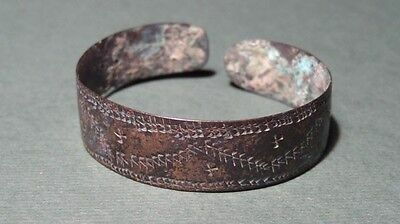 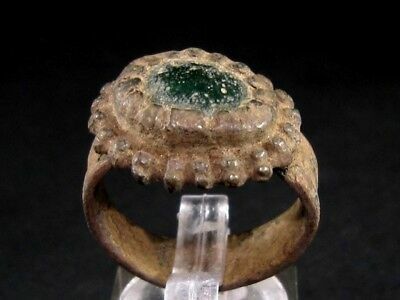 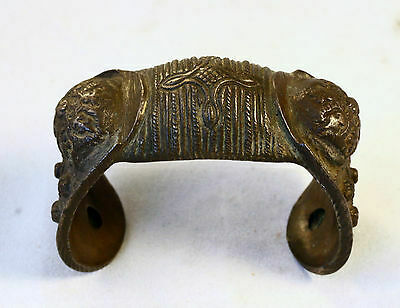 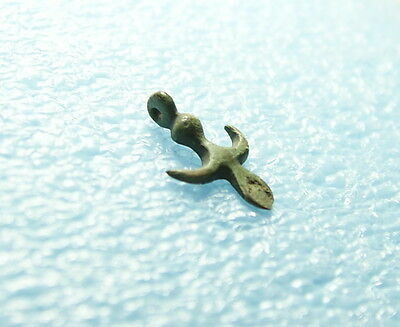 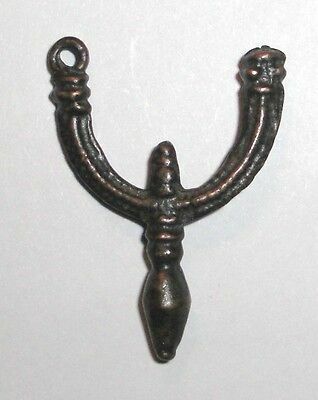 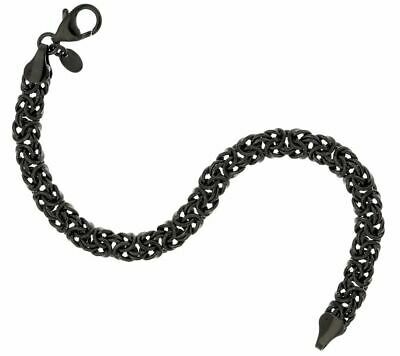 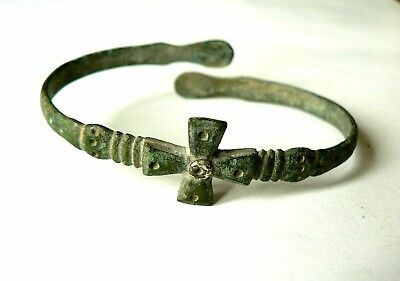 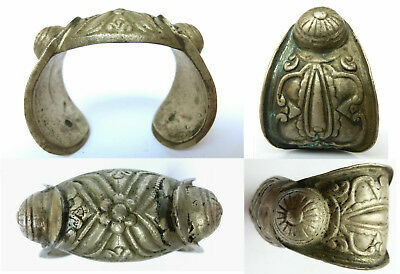 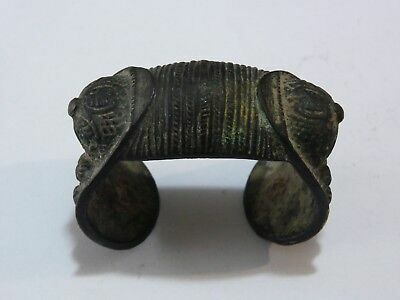 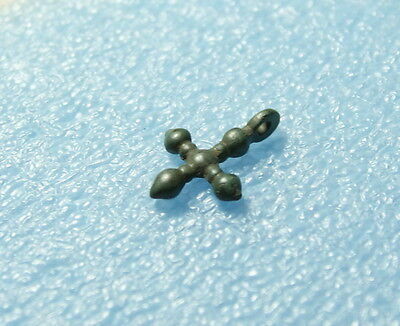 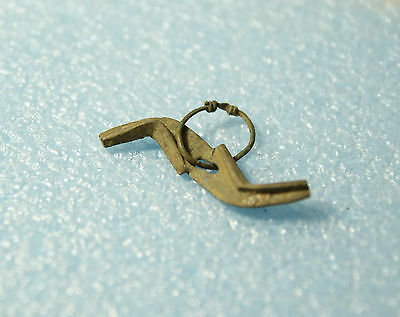 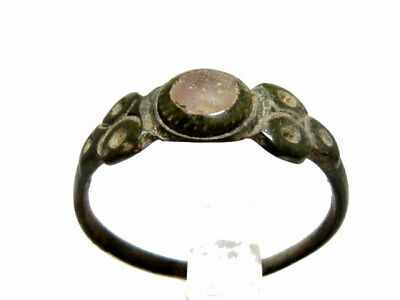 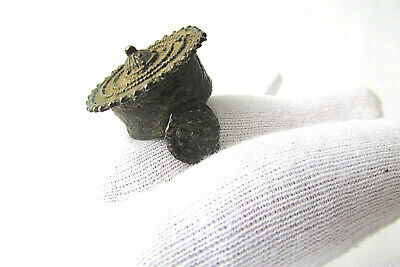 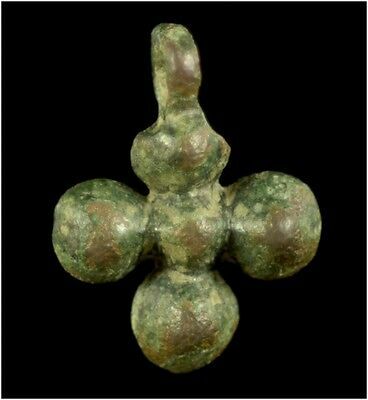 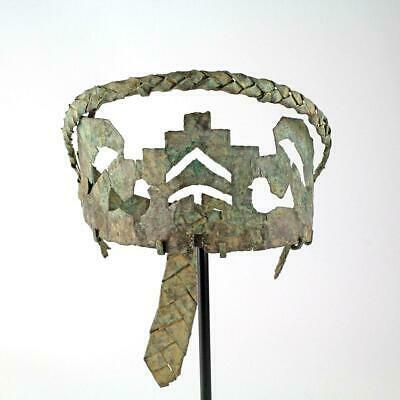 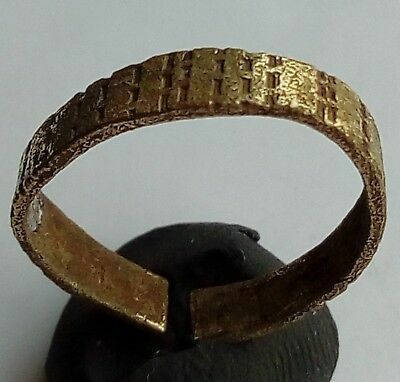 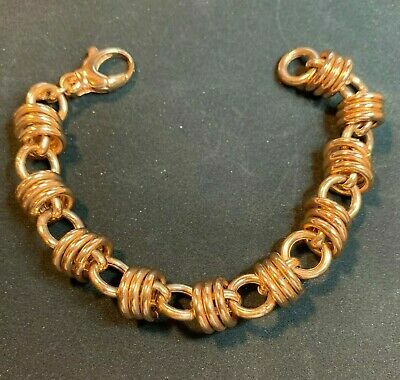 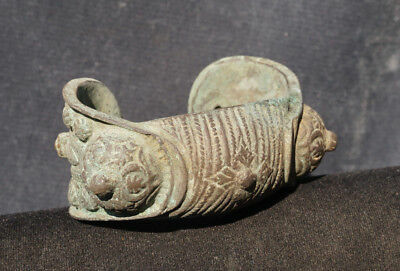 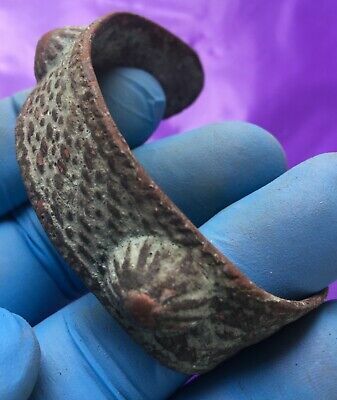 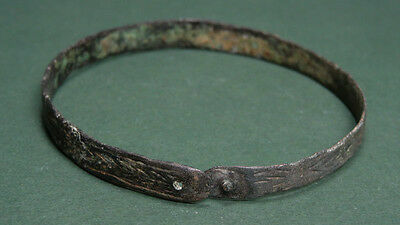 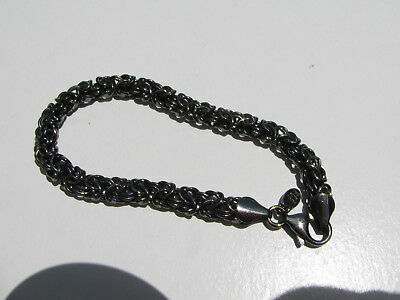 Medieval Byzantine Bronze Bracelet 400AD Reduced! 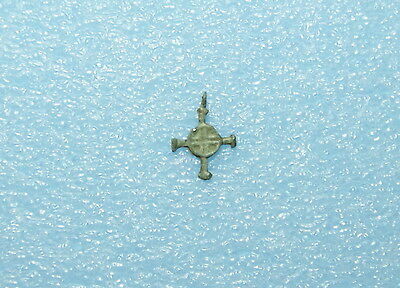 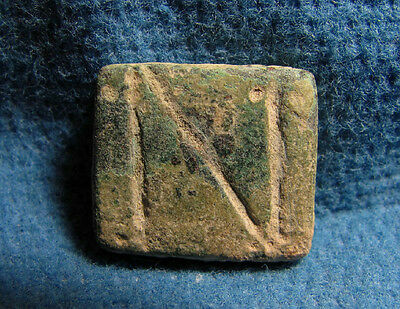 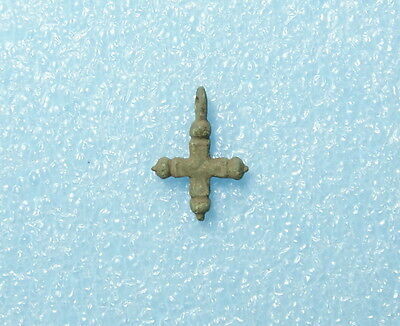 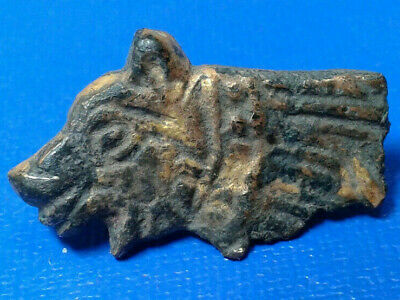 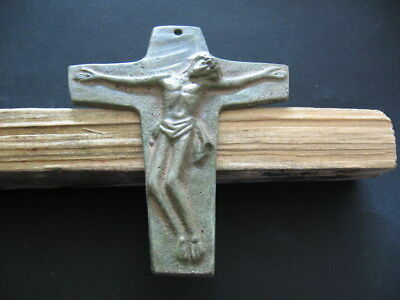 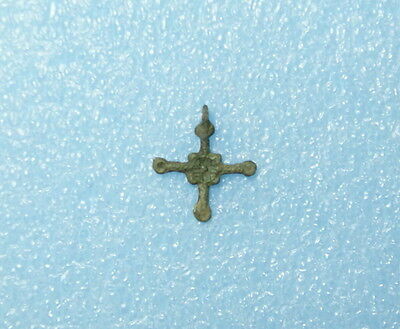 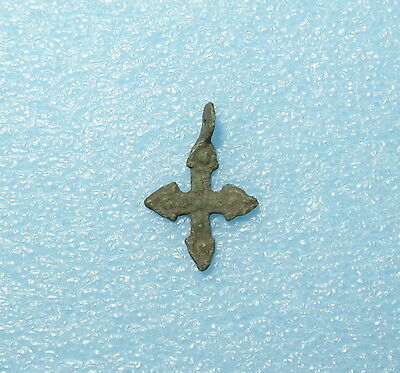 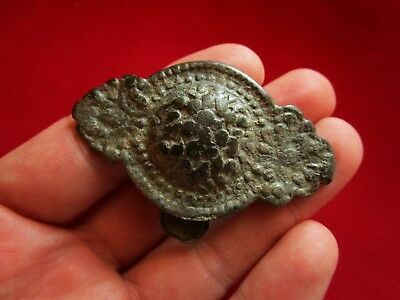 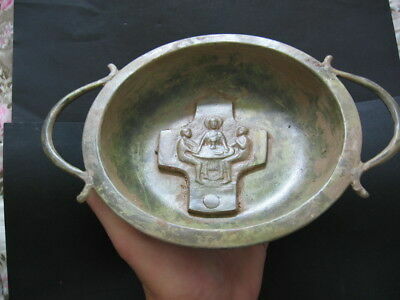 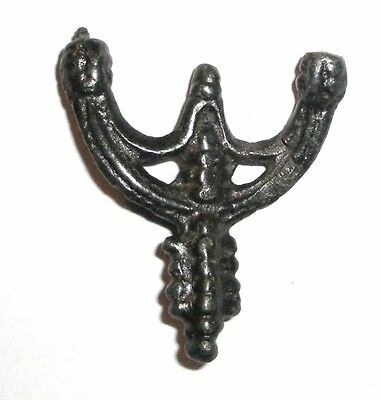 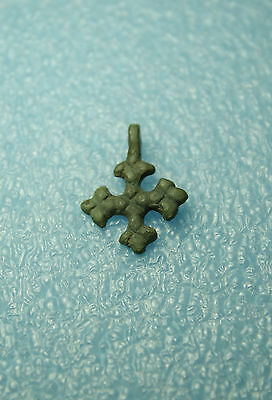 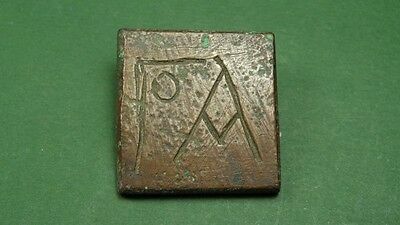 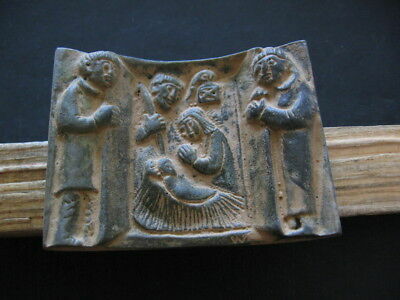 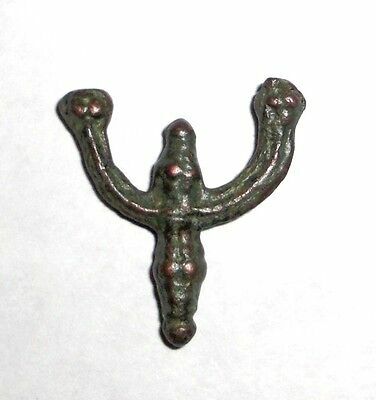 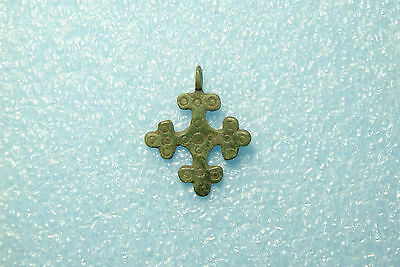 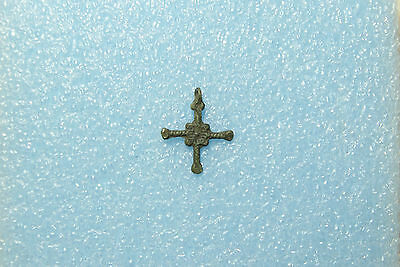 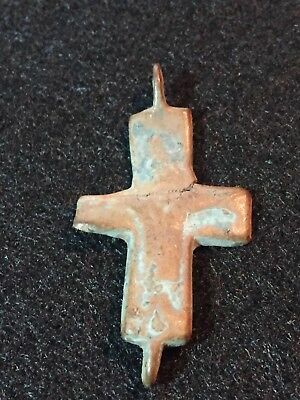 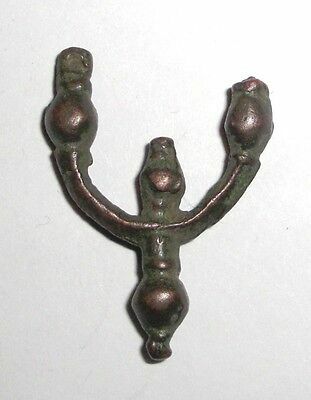 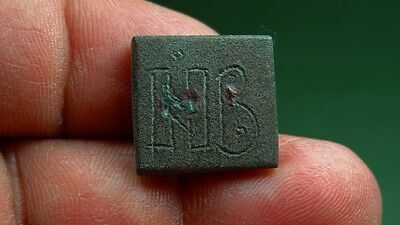 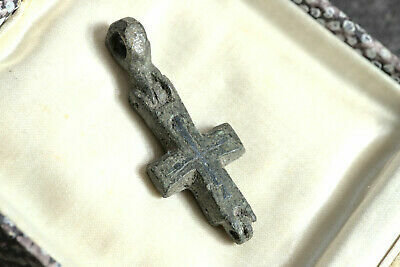 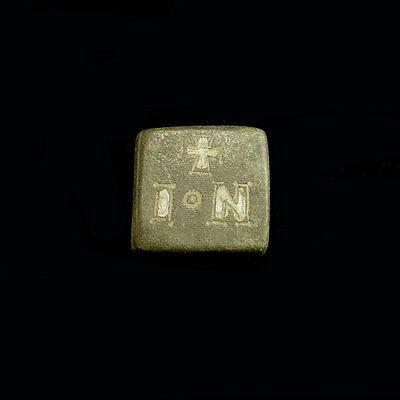 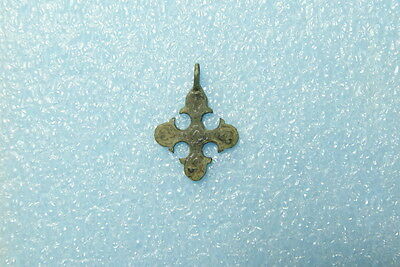 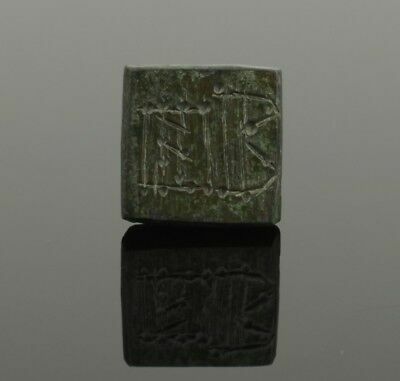 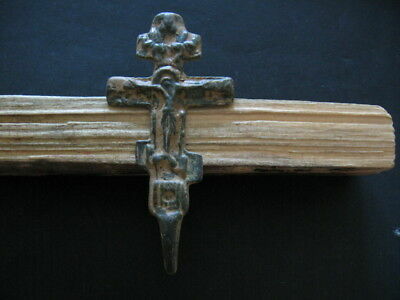 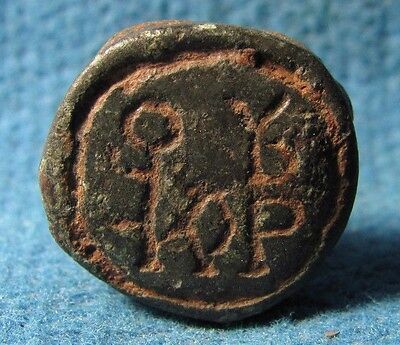 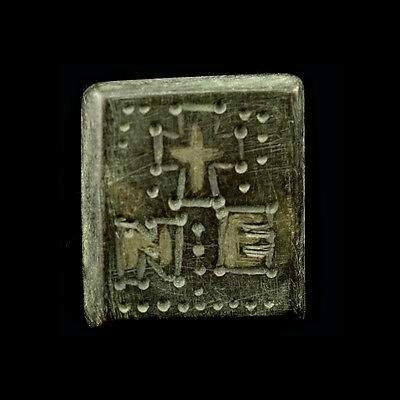 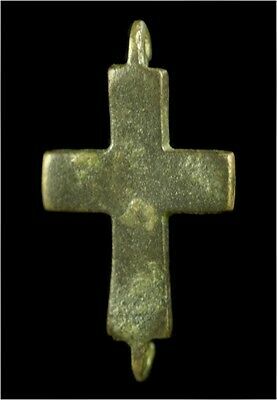 CHRISTS BIRTH BYZANTINE MEDIEVAL CHRISTIANS BRONZE PLAQUE 8-10 ct. A.D. 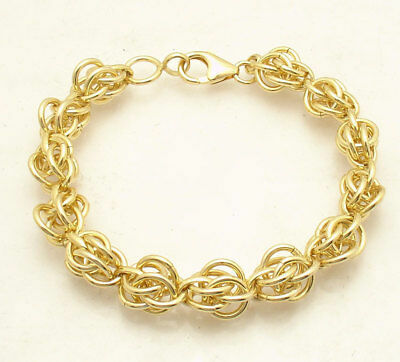 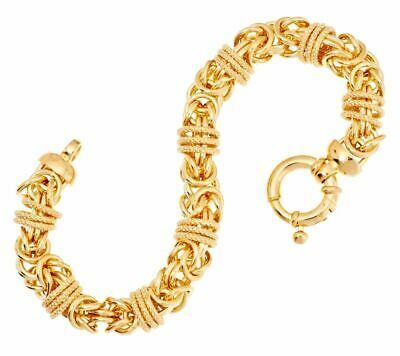 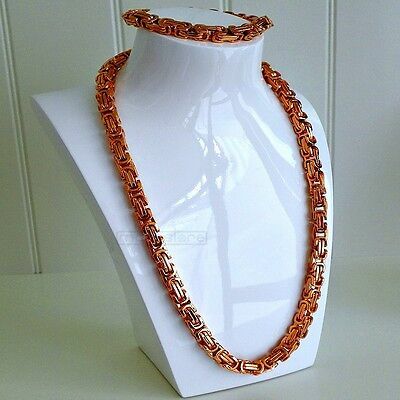 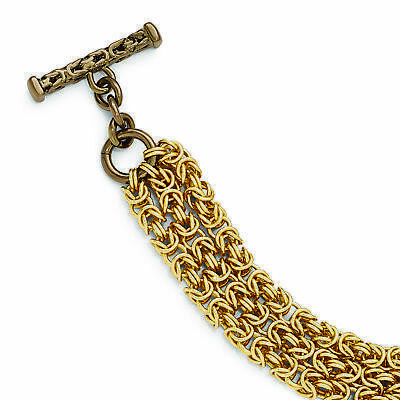 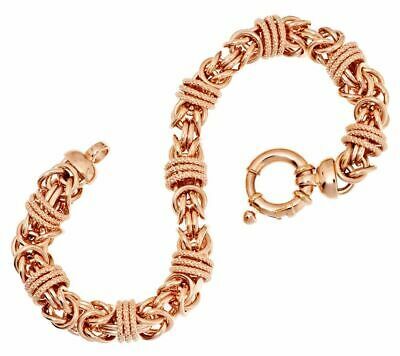 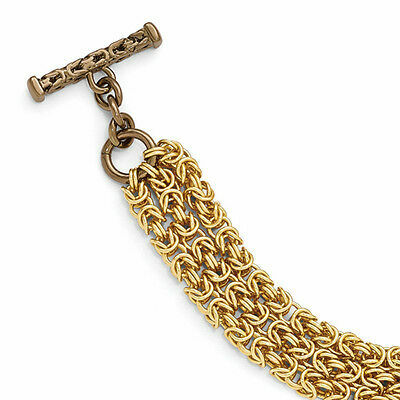 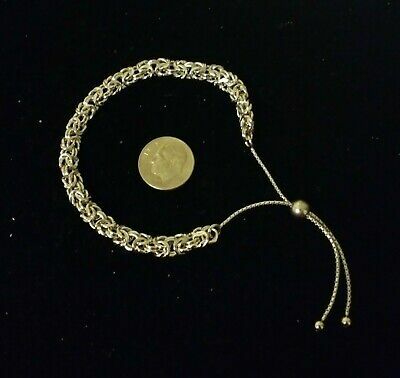 Bronze Diego Massimo Brown & Gold-Tone Polished Byzantine Bracelet 8"